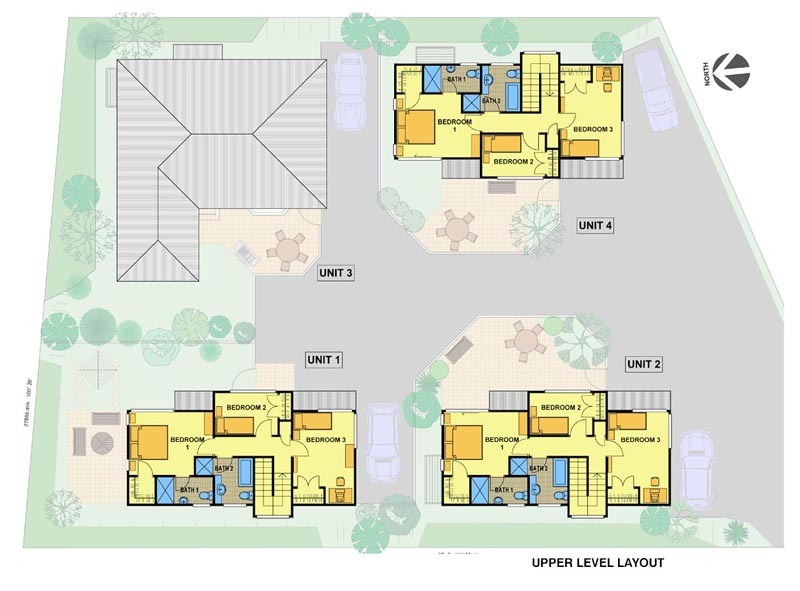 A town house development with a site area of 1,180 m2. 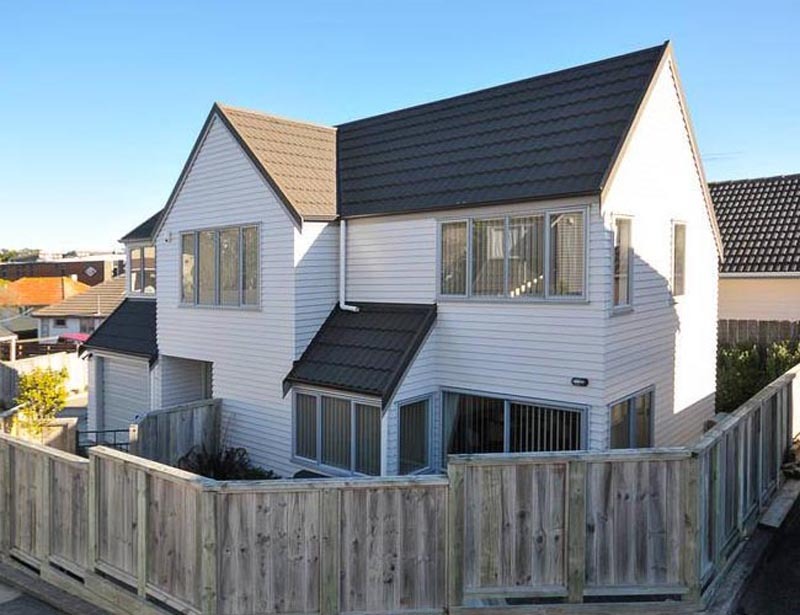 An existing house was relocated to the rear of the site to create space for 3 new houses. 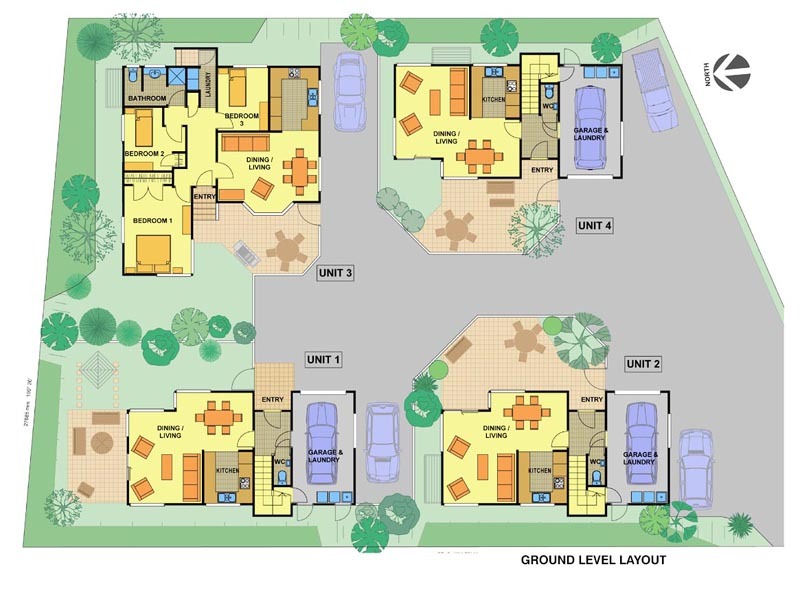 Each new house has a floor area of 134 m2and all units have private external yard area.